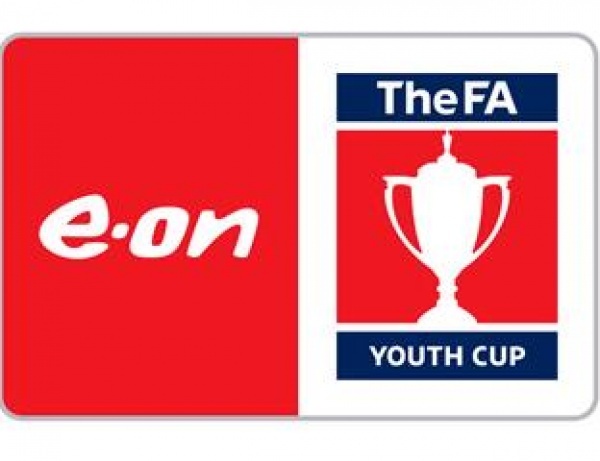 The draw for the third round of the FA Youth Cup has been made with the potential for a south coast derby with Southampton drawn at home against Portsmouth. Portsmouth will have to beat either Stevenage or Barton Rovers until the fixture is cemented, but after a 12-0 thrashing of Moneyfields earlier this week, Portsmouth should have no reason to doubt their abilities. There are still a host of first and second round games to be completed until the draw can be set in stone. Tottenham Hotspur v Middlesbrough is also a stand-out tie, with Spurs facing the 2004 winners.